Looking for some cool new gadgets? 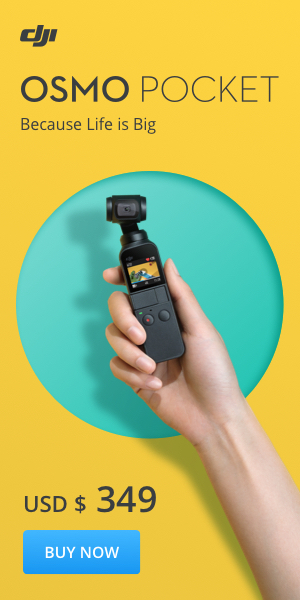 I have compiled a list of a few of the some of the Best New Cool Gadgets that are available today. I tried to select useful items that I feel could make life a little easier for some people. I added a few just plan cool items but the majority are useful new gadgets that are great for camping or emergency situations. 1. Tile Mate Tracking Device. 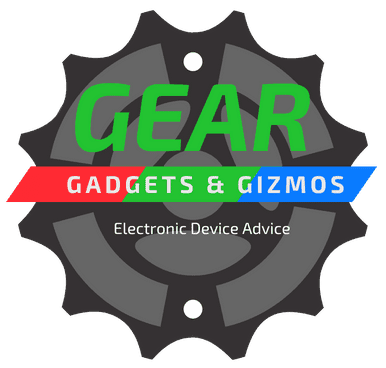 This item made our Best New Cool Gadgets list has been around for a few years now but it’s a Tech gadget worth mentioning again and putting it at the top of our list. If you are like me and lose your keys around the house then this cool gadget is for you. 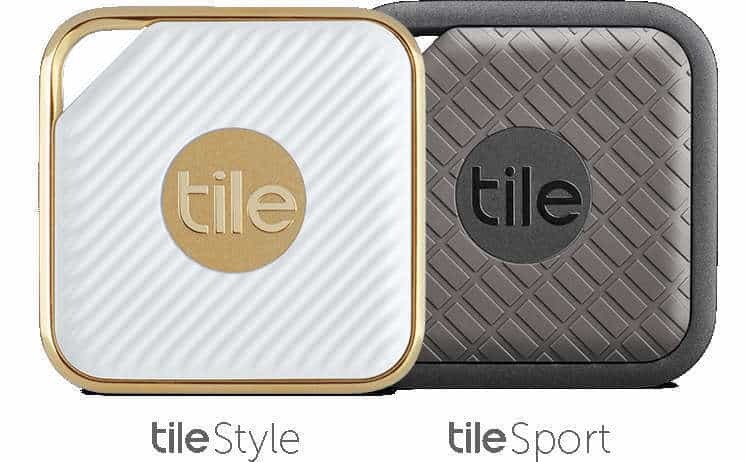 The Tile Mate is a simple tracking device that you can attach to any item you want to keep track of. Simply download the Tile Mate app and follow the easy video instructions to sync the Tile to your smartphone and now you are good to go. If you have additional Tile Mates repeat the instructions and add another unit. Attach the tile Mate to your keychain, backpack, or purse, and now when you press a button on your smartphone the Tile Mate will beep and help you locate it. A bonus feature, if you should lose your phone you can press a button on the Tile Mate and your phone will now ring so you can find your phone. The SolarWrap Mini is another handy item to have around especially if you do a lot of camping and hiking in the great outdoors where electricity is not often available. You bring a number of smart devices with you and you have no way to charge them when the battery dies. There are a number of devices like portable speakers that will charge your device but once that charge device is dead you will need electricity to recharge it. Also, some speakers can be quite heavy. The Bear Grylls Bushnell SolarWrap Mini is an incredibly compact device that charges with sunlight and is a great solution to this problem. You can lay it out in the sun if you're in one spot or drape it over your backpack so it will be continuously charging and ready to charge your devices when needed. Very light and can be rolled up to take up minimum space. Great safety device to have around the house in case of a power outage. Great gift for Campers and Hikers. Here is a handy item that can easily add a little more security to your home and the added bonus of emergency lighting. The BeOnhome smart lights will automatically create a convincing 7-day light pattern while you are away. Your house lights will automatically turn on and off according to your normal schedule, simulating your presence when you are not at home. When first installed the lights will analyze your daily patterns and repeat these patterns while you are away. If someone comes to the door in the middle of the night rings the doorbell or makes some noise. The BeOn system will detect the sound and turn on lights like someone was home and hopefully spook the intruder into going away. You can operate lights from a smartphone app that is simple to use or simply set App to AWAY mode and now your lights will turn on and off when you are not present in your home. A KeyFob keychain button is also provided if you don’t want to use your smartphone. A really great bonus is you get emergency lights included. The BeOnhome Light Bulb Protection System light bulbs hold a charge and will provide you lighting for up to 5hrs. Great for a short blackout. No backup generator needed. 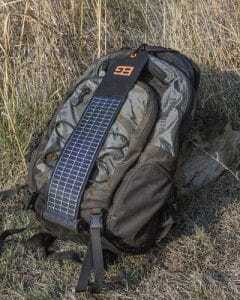 The ​Eceen Hydration Solar Charger Backpack is a great item to take with you when you are on the go. This is an ideal hiking and camping backpack. This pack has a few additional features that are not on your everyday backpack. Just like most backpacks this pack can help you carry a number of items around in a convenient manner. 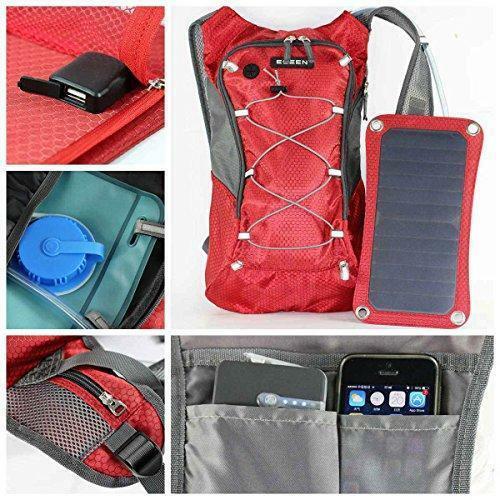 What sets this Backpack apart from many other is it has a 1.8-liter bladder to store liquids so you can hydrate yourself when you are out on the trails and it also has solar panels mounted on it to collect energy so you will be able to charge your smart devices anywhere. This ultra-light backpack has plenty of room for storage and has a scratch resistant bendable solar panel that is very durable. 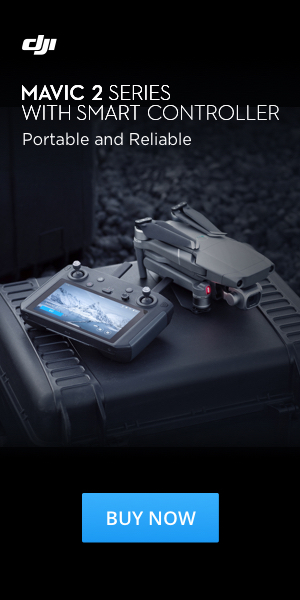 The onboard battery stores 10000 mAh and will charge your smart device 2 to 3 times. The great part about this pack is the onboard battery is being charged constantly by being out in the sunlight so you will always have power to charge your devices the price of Solar backpacks are coming down. With my personal trainer background, I found that most people hire a personal trainer for accountability and motivation after a few sessions you should have learned proper form and technic. This can get quite expensive over the long run and results maybe poor if you are not following up your exercising with a clean diet.The Fitbit Blaze can be just the motivation you need if you don’t need a human to give you instructions. The Fitbit Blaze provides you with a number of personal monitoring capabilities that can help motivate your fitness journey safely. This watch will track your activities throughout the day. It will monitor your heart rate; this will allow you to track your resting heart rate and your active heart rate and let you know when you should be pushing it or slowing down. 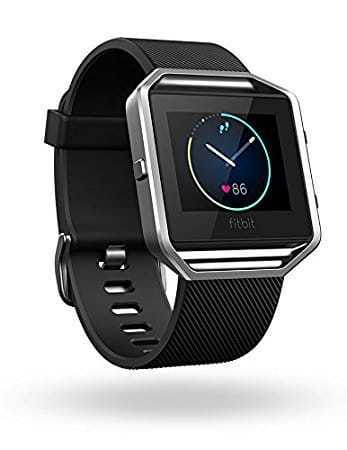 The Fitbit Blaze tracks the number of steps you take in a day or monitor your heart rate a calorie burn in any number of activities, like Kickboxing, Circuit Training, Yoga, Golf, Biking and a number of others activities. Some fitness monitors in the past struggled with monitoring weight lifting but this new generation is much improved and can truly monitor activity in a number of sports. No water sports are mentioned because this watch is water resistant and not waterproof so you can get it only a little bit wet. It will also monitor your sleep patterns to help make you better aware of the quality of your sleep. This will enable you to make certain daily adjustments to improve your sleeping score. Everyone’s a winner. Don’t worry about all your new activity that you will miss any calls, text or emails. The Fitbit Blaze will notify you if any come in. Many compare the look to the apple smart watch but the Fitbit Blaze is a first and foremost a fitness tracker and not a smartwatch. This watch has a number of personal monitoring features that the Apple Watch does not have and was designed for an active user. So if you're looking for a watch to get you motivated then try out the Fitbit Blaze.